Priest? Wahhhh! ud83dude06 Let the games begin! 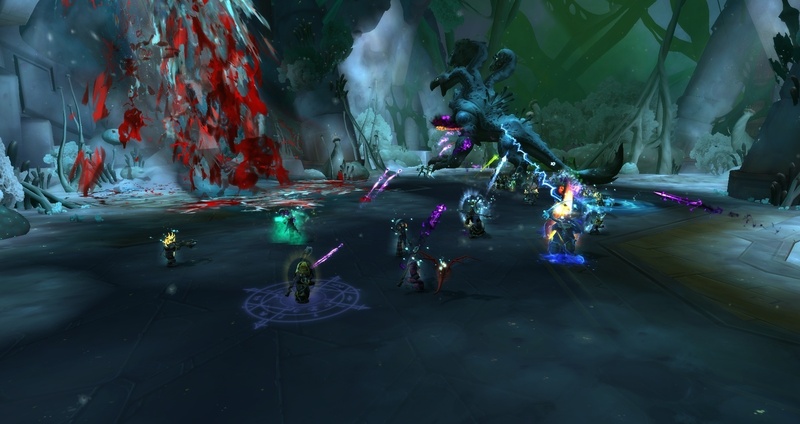 I do hope that this deep silence about shadow priests is caused by Blizzard’s hard work to fix our problems. They communicate nothing towards us and we didn’t receive any serious changes. Blizzard, what’s up with your step-child shadow priest? >Silence with Blizzard means they’re working hard to fix things. Resto shamans do not have comparable dmg to hpala/disc/MW. I completely agree, that healers dmg should be brought down by a lot. they should never do more dmg than dps. Same with monk mobility. 2s is just filled with MW monks/discs paired with rogues. It is just as playing against double dps but one of them can do absurd healing. Reaching max insanity should just Mind-Control your character and/or kill you.